 Ät Designer Decks, we apply the following methodology to our deck building and outdoor construction process to ensure that we deliver a quality product, every time. 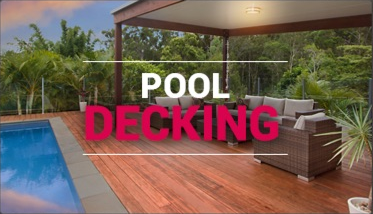 Simply call Designer Decks on 1300 693 325 to organise a convenient time to book your free, no obligation quotation. One of our experienced design team members will meet with you at your house, listen to your ideas and measure up your proposed outdoor entertainment area. We will then will discuss a proposed design and what materials we recommended to be used. Of course, we will have samples of different materials, photos of completed projects and take into account your house architectural style and your desired budget. An itemised and written quotation will then be promptly either emailed or mailed to you. 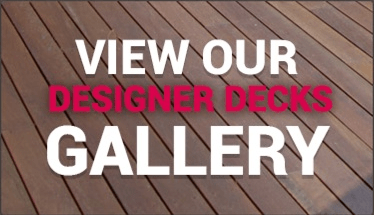 Once you decide to proceed with Designer Decks, we will enter into a Building Agreement with you and normally require a 10% deposit. We will then take care of any Council approvals, certification matters including any boundary relaxations that may be necessary. After Council approval, we will order your materials and advise you of a construction commencement date. Two days prior to our commencement, we will contact you to confirm our start date and discuss any matters relating to access, any matters relating to any pets, where we can park our work vehicles, the delivery of material and where it will be dropped off. One day prior to our commencement, material will be delivered to your place. 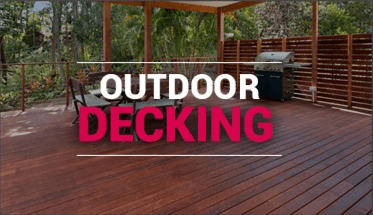 On our first day, one of our experienced team deck builders, will discuss with you our “site checklist”, which covers our scope of works and any other important building matters. During construction your site will be kept clean and tidy at all times. Our team leaders and all employees are very customer focussed and will keep noise and any other disruptions to a minimum, at all times. Once your outdoor entertainment area has been completed, the site will be thoroughly cleaned and a final inspection will be performed.